Funny how life is. A few months ago I shared a train trip I took to San Diego and briefly mentioned San Clemente, a town I had never written about before and rarely visited. Well, since that post I’ve made multiple trips to the quaint city by the sea and have learned more and more about the wonders it contains. This past week I headed to town on a culinary pursuit – I was invited to sample the fare at Pedro’s Tacos, serving the community since 1986. 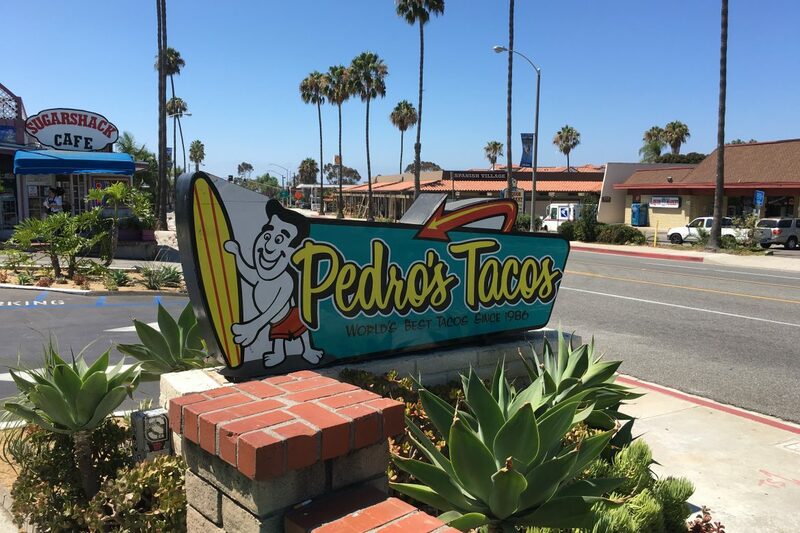 Pedro’s Tacos is a San Clemente institution and is the first fish taco stand in Orange County. With those credentials I knew I had to order their signature dish. Made old school style with a piece of fried fish, cabbage, salsa and cream sauce it was a total throwback for me. So used to ordering grilled fish tacos I had forgotten just how good the traditional battered version is. Pedro’s does it well. Topped with a splash of hot sauce (Heinz, a cult favorite) it made a tasty meal. Seriously, this taco is huge. I would have been happy with it for my lunch. But duty called and I also made sure try the carne asada burrito. Chock full of carne asada, guacamole and salsa it’s filled with flavor. Rather than simply seasoning the meat with salt and pepper Pedro’s adds a variety of Greek spices making this burrito stand out from the thousands of others available in SoCal. Pedro’s Tacos is a laid back spot that’s right at home in its coastal community. With tasty dishes available at inexpensive prices it’s the perfect accompaniment to a day at the beach. I love San Clemente, where I sometimes attend an international travel meeting overlooking the summer White House and the Beach. Now I know where to stop for lunch. Pedro’s. 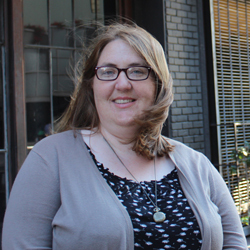 Love tacos- and your website.